I don’t get the comparative words : that the secon version is noticeably better done ! Bob’s voice is iconic yet changeable which is why his fans love his voice . 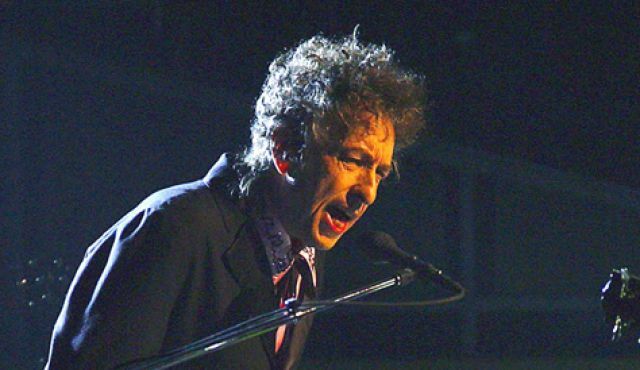 His valorous songwriting is portrayed by all his awards, medals, academy achievement & The Giant ( NPPL) spoken well of by innumerable fans ; Bob may not strive for perfection but he is fearless & has fortitude galore when putting pen to paper. I’ve counted his notes in both & felt them perfect ; the melody was beautifully modulated .